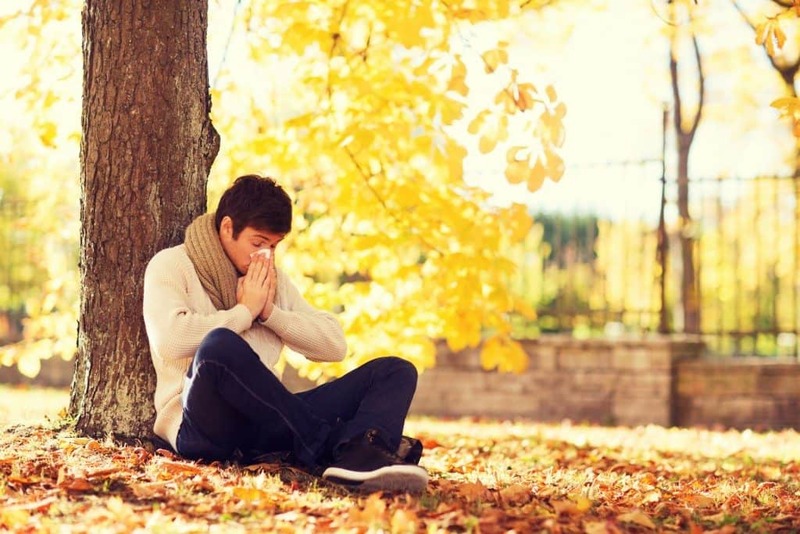 Fall is here and so are the many challenges that can lower your immunity such as the flu, colds, and stress. Stress has an immediate and long-term effect on your immune system and can compromise your health by reducing your immunity. This simple, easy to remember acronym, S.E.L.F. Care, will give your immune system a boost. S is for Serenity. Meditation gives you an immune boost. Put a guided imagery tape on once a day, do a meditation, or go to a meditation class. Listening to music gives you an immune boost, and if you sing, you get a 250% boost in your immune system. E is for Exercise. Any form of exercise produces endorphins and gives you an immediate immune boost. Walk for 10 minutes, do yoga, Tai Chi, or chi gong. Lift some light weights for a few minutes or take the stairs up to your office. All of these movements give you an immune boost. L is for Love. Being with people you love gives you an immune boost. When you are in the presence of people in a group you produce serotonin, endorphins, and oxytocin, relaxing healing hormones. The physical presence of people is important to boost your immune system. If you don’t like people get a cat or a dog. F is for Food. Eat all the colorful food you can! The antioxidants are great immune boosters. Eat foods rich in Omega-3 foods, and or take Omega oil in capsules. Broccoli boosts your immune system along with green tea, oranges, or orange juice. Foods rich in vitamin B6 help your body produce serotonin, which helps boost your immune system. Vitamin B6 foods such as bananas, tuna, turkey, sweet potatoes, and brown rice are great immune boosters.